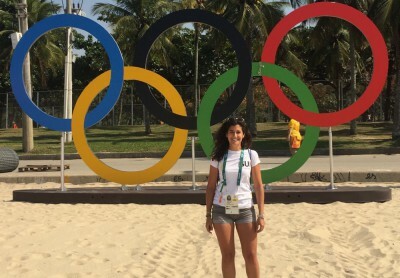 MaxComm at the Olympics – Obrigada Rio ! 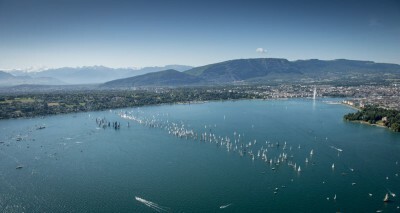 A weekend at full speed for MaxComm’s team, involved with Lake Geneva’s Bol d’Or Mirabaud ! 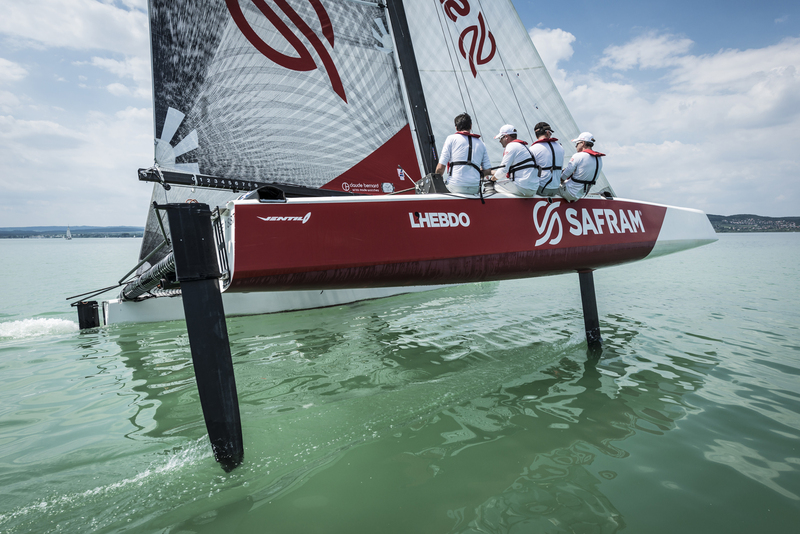 Bol d’Or Mirabaud 2016: MaxComm in the starting blocks! 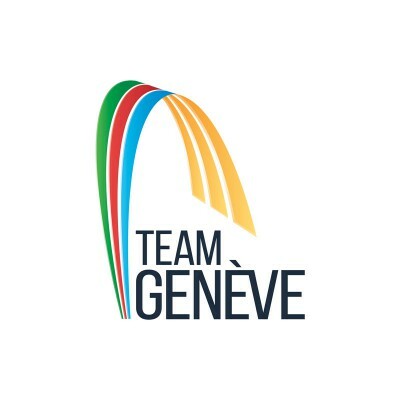 Three athletes from Team Geneva will take the road to Rio de Janeiro. 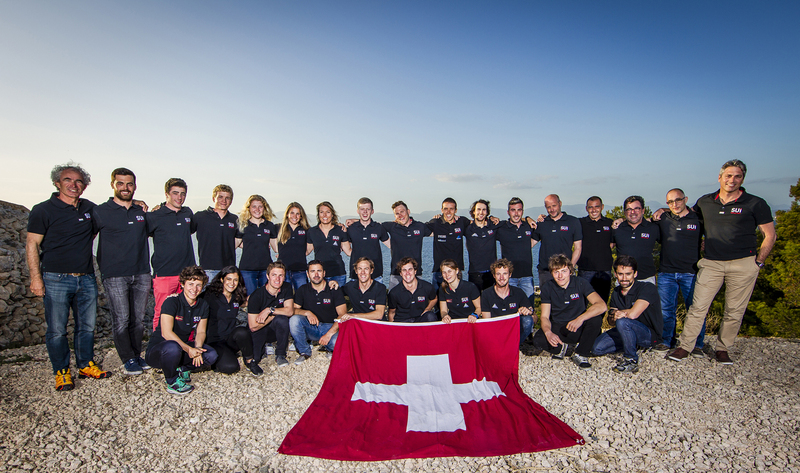 MaxComm in Rio with Swiss Sailing Team for the Test Event ! 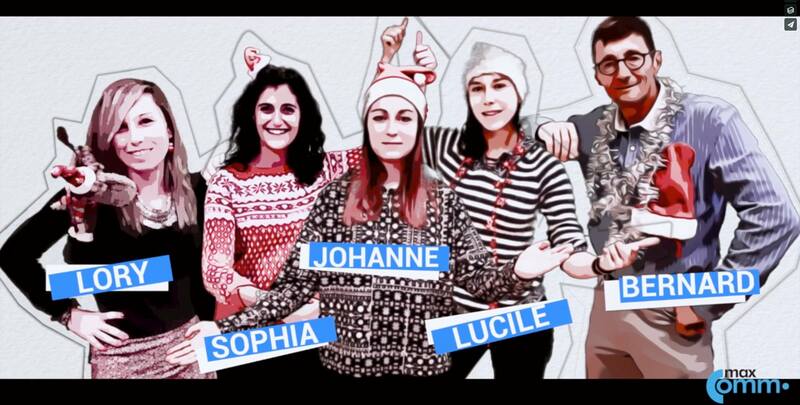 SAFRAM finished its season with a new success! 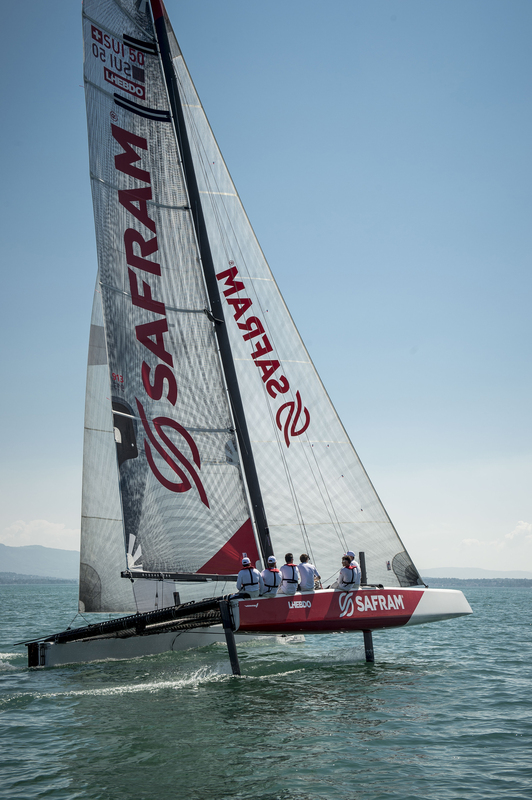 The sailing team Safram is ready for the Centomiglia! 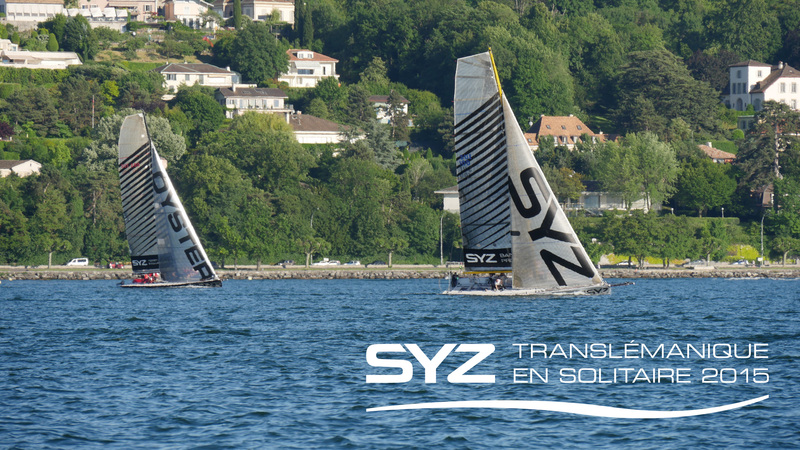 MaxComm is in charge of the SYZ Translémanique en Solitaire!